MANAGING EXPENSES AND capturing source documents, like receipts, is the bane of most accounting department managers. But can this now be done with ease? Before I sold the business for EzyAccess Safety Management software, I used the business credit card for all business-related expenses. However, credit card or not, the Financial Controller for our financial team was constantly asking for hardcopy or electronic receipts. Whether you’re a bookkeeper or business owner, receipt filing (and filing in general) can easily get on top of you. This wouldn’t be so bad if it wasn’t such an important part of running a business. Some bookkeepers and business owners defer to tradition and print each invoice, bill or other expense and then file the hard copies — but there is a better way. 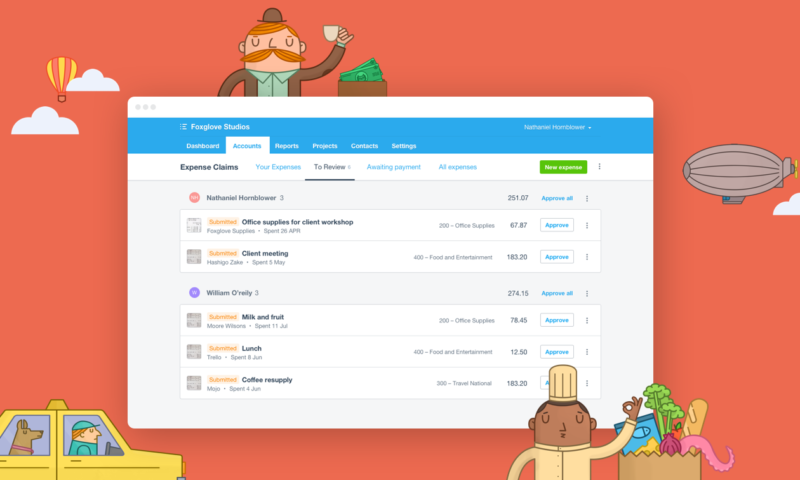 Continue reading Xero Expenses – Most Beautiful Accounting Software of All?